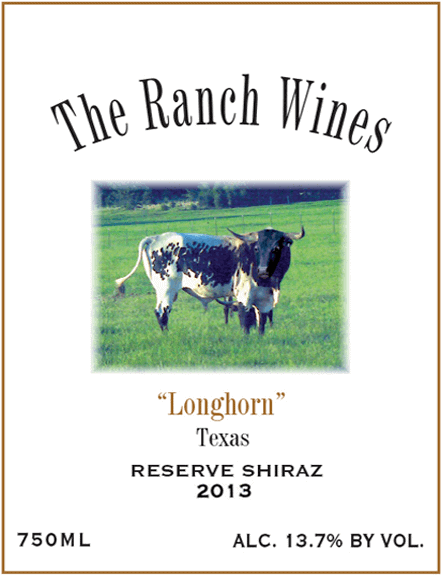 The 2013 Triple ‘R’ Ranch Longhorn Reserve Shiraz displays a medium ruby and violet color with a slight blue hue at the rim. The nose possesses beautiful aromas of blueberry, red currant and spice. On the palate you will discover the terroir of the Mont Sec Vineyards in its entirety. 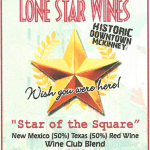 Bountiful flavors of blueberries, blackberries, red currant, leather and cedar cigar box grace the unoaked Shiraz. Firm tannins lead the charge into a smooth mouthfeel with a lasting finish. This Shiraz is an excellent compliment to a meat entre.